to conjure the sea. 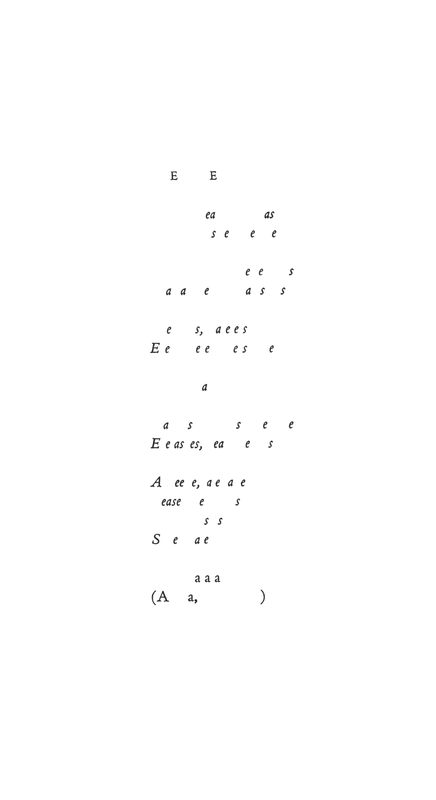 an aqueous chorus. mineral vocals. porous. buoyant. reaching. 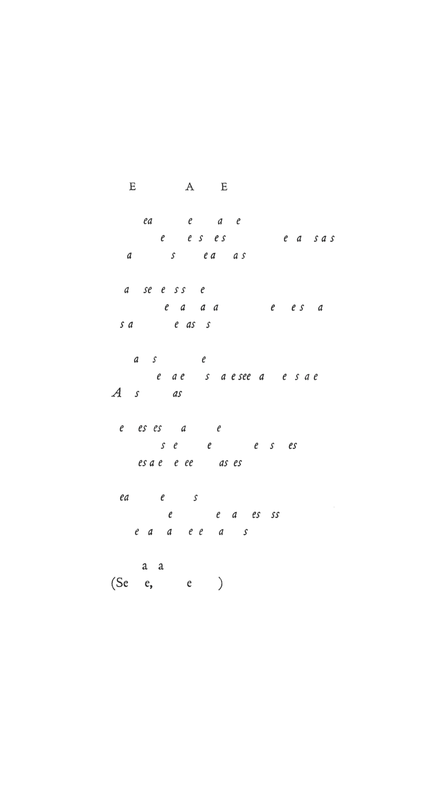 this series was excavated from the book Andalusian Poems translated by Christopher Middleton and Leticia Garza-Falcón (1993) from Spanish versions of the original Arabic (11th - 13th century), using the word sea to further distill the translations into sound scores.